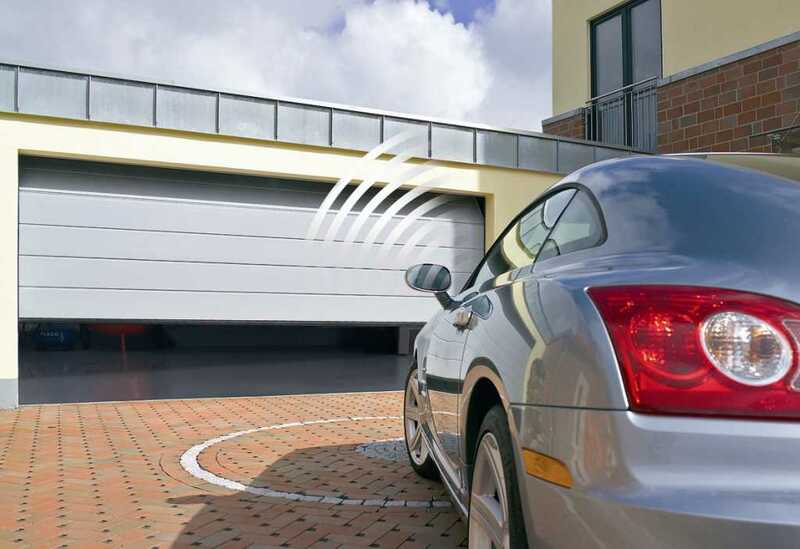 Hörmann garage doors and automatic openers are some of the best on the market thanks to years of innovation and technology. 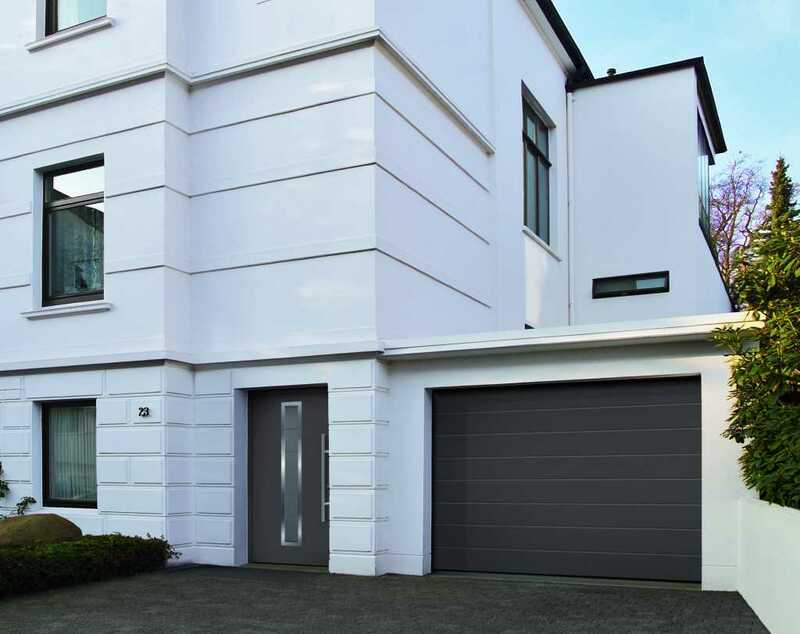 Their range of products boasts optimum efficiency as well as reliable and permanent functionality and safeguards to ensure safety and security, so you can be sure of a high quality and smooth running garage door when you choose a Hormann. 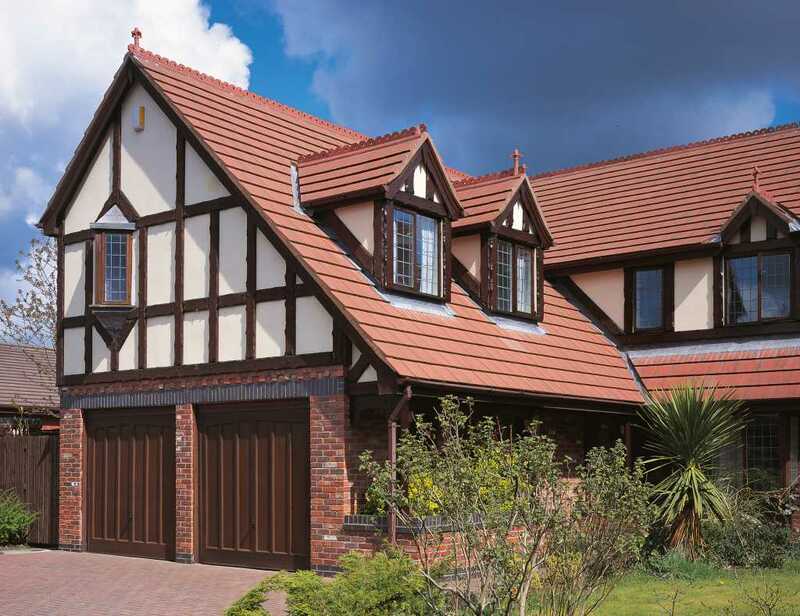 Alongside our Hörmann range, we also supply, install and repair a selection of garage doors from some of the other leading manufacturers on the market including Henderson, Cardale and Wessex. So no matter what your requirements, you can rest assured that we have a quality garage door to suit your home, your budget and your lifestyle – simply contact us today to find out more.